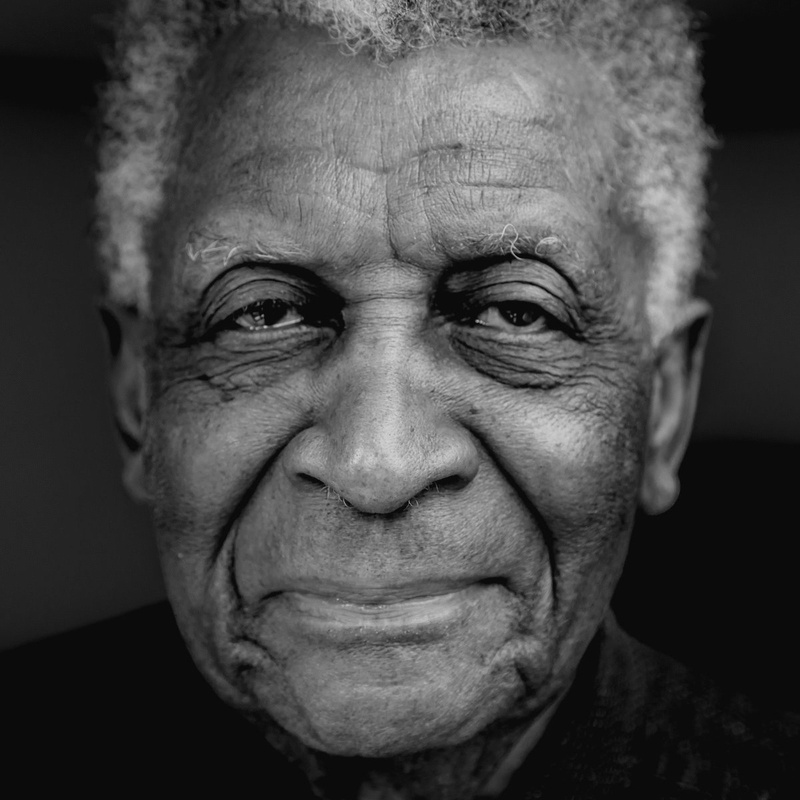 South African jazz legend, Abdullah Ibrahim is releasing his first album in five years. The upcoming album will be called The Balance, and will arrive on the 29th of June. While you wait for another two months for the veteran's album, titled The Balance, the song "Jabula" from the album should keep you company. Just like most of the man's work, the song leads with piano keys that land on a curtain of rigorous Afrocentric drums. "We push ourselves out of our comfort zones. So that we can present to the listener our striving for excellence. So that we can engage with our listeners without any barriers of our ego. It's not jazz. For us, it's a process of transcending barriers," says the artist in the album's description on Bandcamp. The last album the 84-year-old musician released was 2014's The Song is My Story. The Balance will span 10 songs, and is available for pre-order and pre-save on your online store and streaming site of choice.